Will Ferrell is warming up the winter season with his ‘Coffee Cup With A Cause’ cup as the fifth celebrity-designer in 7-Eleven, Inc.’s cause-marketing campaign. 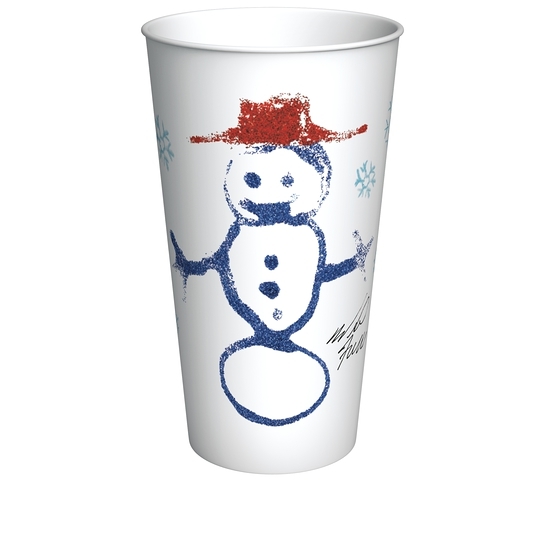 Ferrell’s frosty ‘Coffee Cup With A Cause’ will benefit Cancer For College, a California-based charity providing support and inspiration to cancer survivors through academic scholarships. The well-known funnyman joined his long-time friend and frat brother Craig Pollard, a two-time cancer survivor and Founder of Cancer for College, as well as Samantha Harris and 2 current college student recipients of grants from Cancer for College and 7-Eleven representatives on Monday, Nov.15, at a local Los Angeles 7-Eleven store to formally launch his coffee cup. Fans can come in from the cold at participating 7-Eleven stores across the U.S. to purchase his snowman cup, on sale from Nov.15 through Jan. 3 or while supplies last. 7-Eleven guarantees a $250,000 minimum donation to Cancer for College, but the support could increase depending on the number of cups sold. Consumers can increase the contribution by purchasing Will’s limited-edition cup. “‘Coffee Cup With A Cause’ allows our customers an opportunity to directly support a cause that can affect so many lives.,” says Rita Bargerhuff, 7-Eleven’s vice president and chief marketing officer. 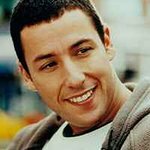 "For merely the cost of a cup of coffee, consumers can contribute to the Cancer for College program and ensure that more young people who have had cancer can get a college education. " Ferrell’s personally designed cup can be filled with any 7-Eleven hot beverage and customized with an assortment of creams, syrups and spices at no extra charge. The cup follows Nicole Richie and Benji and Joel Madden's Richie Madden Children's Foundation, Jennifer Hudson's Boys' and Girls' Clubs of America, John Cena's Make-A-Wish Foundation and Snoop Dogg's Snoop Youth Football League limited-edition cups.